NEW YORK (CNS): Groups formed under the auspices of the World Community for Christian Meditations are growing faster in the United States than any other part of the world, according to the Benedictine monk who directs the community. 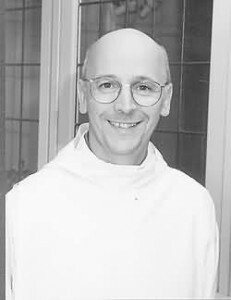 In a New York interview on October 25, Fr Laurence Freeman also said the number of meditation groups is growing in Canada, Australia, Great Britain and some other non-English speaking countries, and now there are about 2000 such groups worldwide. London-based Fr Freeman was on a month-long tour of the United States. The tradition of Christian meditation goes back to the early centuries of the Church, when it was taught by the ‘desert fathers’ in Egypt.